Edited by BoneSpirit 1 month. Edit- never mind, your gear is at the end of the video. Very nice! Can you do craft item only ?? NO coza you can't ? thundercrack is 30% conversion, but your gear had zero pierce to make it effective. same for poison pierce on your plague. almost useless to max plague that high and have no pierce for it to do anything. build is currently losing a ton of potential. still cool concept though. looking forward to see you make it better. Aero wrote: get more pierce. 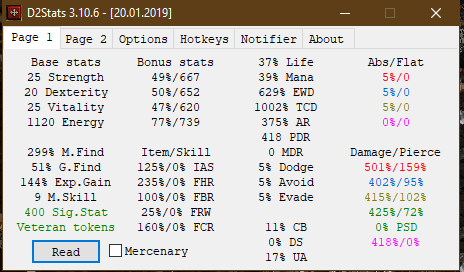 The build clearspeed slightly slow, i intend to use chaos armor, do you think it's good? , which will give you four sockets for good crafted jewels as well. up Lazydin Eternal Vigil + Elemental Band setup have fun!